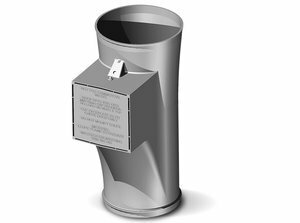 The patented Ecopac compactor has been specifically developed for compaction of waste delivered via an overhead chute in multi-story apartments and entertainment venues. 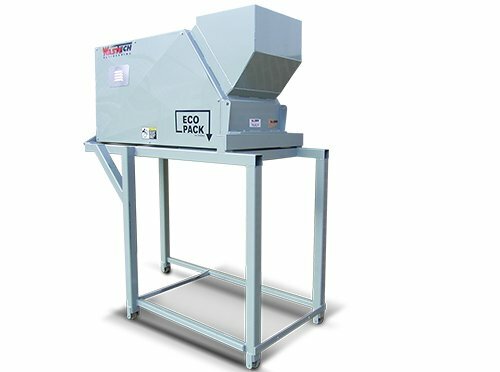 Designed to suit tight room restraints, the Ecopac is a true hydraulic compactor that contains the high packing forces within itself to eliminate OH&S issues and bin damage. 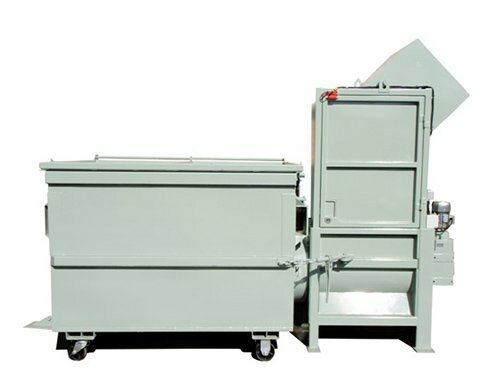 Enquire today about this quality machine or any other of the quality compactors we have on offer. Call 1800 465 465 or use our online enquiry form to the left of screen for more information.